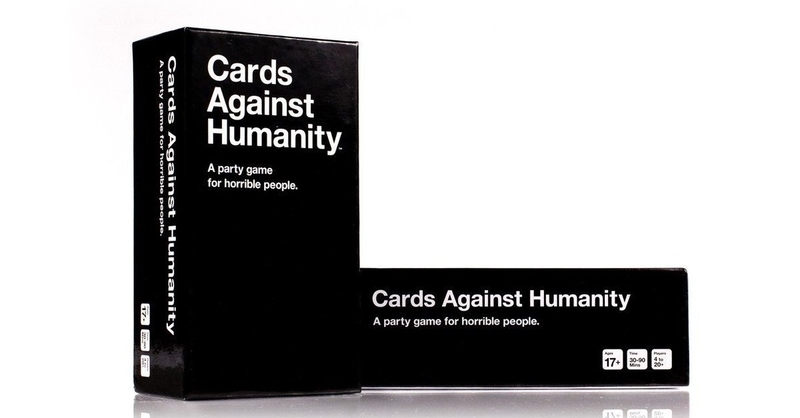 Cards Against Humanity calls itself "A party game for horrible people." If you've played it, you know that's not a bad description. You also know that the phrases that get built using its cards can be downright hilarious. You know what makes them even funnier? Having a few drinks beforehand.